In a month many had predicted to be dominated by news about the iPhone 5 and OS X Lion, Apple’s board of directors has unexpectedly announced that Steve Jobs has stepped down from Apple as CEO and will be replaced by Tim Cook, Apple’s current COO. 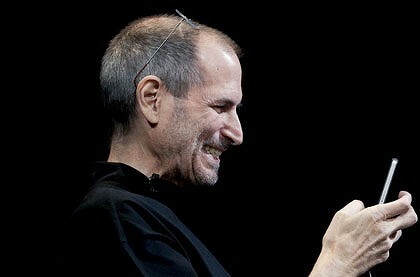 Meanwhile, Jobs will be the chairman of the board. Steve Jobs, who founded Apple in 1976 along with Steve Wozniak, has been with Apple every step of away during good times and not-so-good ones. In the 1980s, Jobs was forced out from the company after the Board had decided to do so, just to return over a decade later and find the company in a dismal state and in need for quick repair. 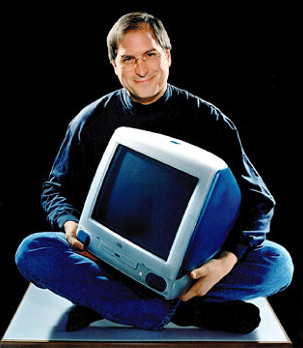 Jobs quickly moved to rebuild the company from the ground up, by completely discontinuing its antiquated product line and replacing it with a simple one that met the needs of both consumers and professionals, with products like the Mac, the PowerBook and the iBook. It was only several years later that Apple stepped into the music business with the introduction of iTunes and the iPod, which quickly became an icon in modern culture.